Our adult volunteers impact the children in so many wonderful ways. Volunteers create unforgettable memories by working with the eager children, delightful teen volunteers, amazing teachers, staff and other volunteers. 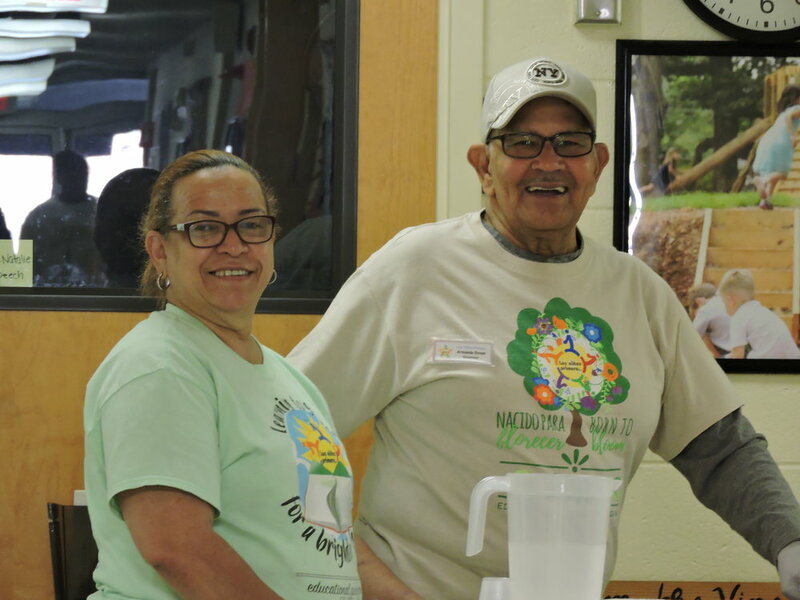 Our volunteers assist us all year long! There is also something to do! During our Summer program, adult volunteers assist with meal and snack prep along side our youth volunteers!